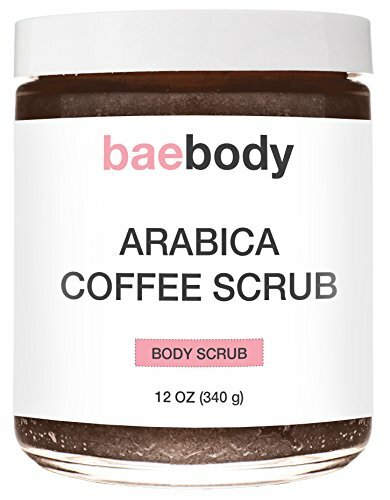 BAEBODY ARABICA COFFEE SCRUB IS THE ONLY SOLUTION YOU NEED! Baebody Arabica Coffee Scrub is a unique blend of Organic and Natural Ingredients that softens skin and helps relieve dryness and flaking. Coffee Grounds and Olive Oil helps reduce the appearance of wrinkles, acne, and stretch marks. While the Dead Sea Salts help gently exfoliate your skin, leaving it feeling new. THE BEST ARABICA COFFEE SCRUB – Happy Healthy Amazon Citizens Agree That Baebody Arabica Coffee Scrub Is The Best They Ever Tried. EXFOLIATE AND MOISTURIZE – Our Enhanced Arabica Coffee Scrub Utilizes Natural Ingredients Such As Dead Sea Salt And Olive Oil To Exfoliate Your Skin While Moisturizing It. Helps Reduce The Appearance Of Acne, Stretch Marks, and Wrinkles. INFUSED WITH ORGANIC AND NATURAL INGREDIENTS – Formulated Natural and Organic Ingredients. Unique Blend Of Dead Sea Salt, Olive Oil, Shea Butter And Almond Oil From Natural Sources To Help Maintain Healthy Skin. 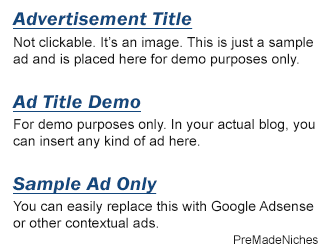 MADE IN THE USA – Manufactured In The United States In A GMP Certified And FDA Registered Facility. Our Product Is Cruelty Free And Not Tested On Animals. We Use The Best Ingredients And Sources To Ensure Healthier Skin. YOUR SATISFACTION IS GUARANTEED – If You Have Any Problems, Just Let Our Customer Service Team Know And We Will Fix Your Problem Or Offer You A Refund.